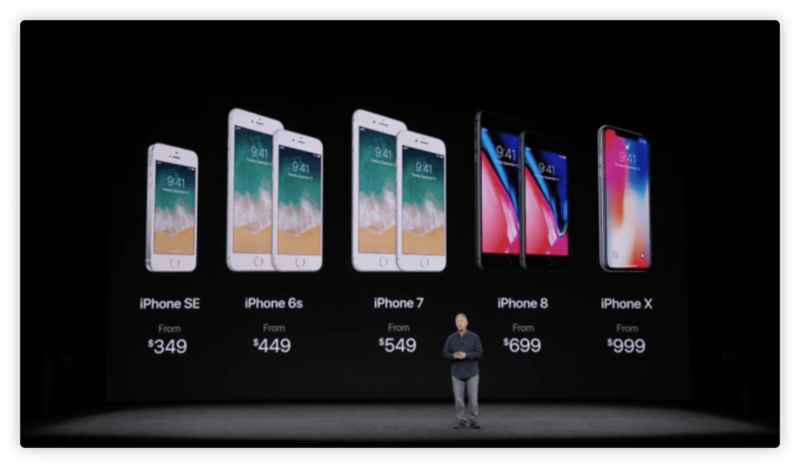 Did you catch the Apple Special Event that announced the latest innovations surrounding iOS, iPhone, macOS High Sierra, and watchOS? Don’t worry if you missed it – you’ll learn all you need to below thanks to our team quickly working to summarize the event for you below! History in the making: Apple CEO Tim Cook will take the stage for the first time in the Steve Jobs Theater at its new campus, Apple Park. The only thing that has changed…is everything. Over a decade ago, the original iPhone was introduced by Steve Jobs on January 9, 2007 at the Macworld Conference in San Francisco, California. 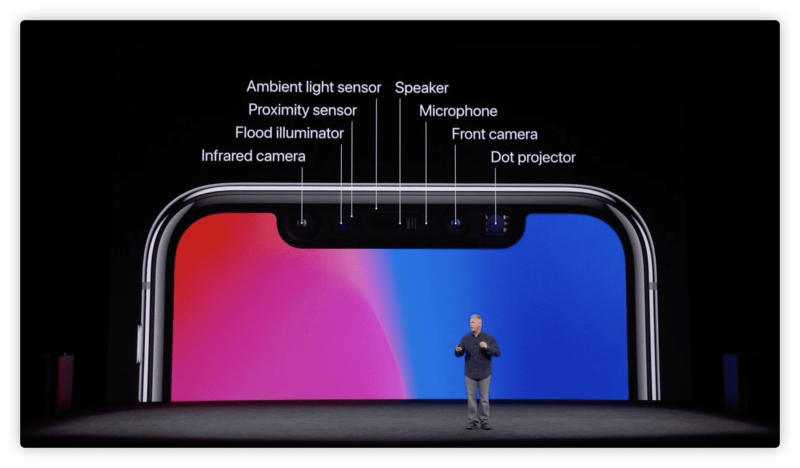 In this event Jobs stated, “I have been looking forward to this for two and a half years”, and that “today, Apple is going to reinvent the phone.” Jobs introduced the iPhone as a combination of three devices: a “widescreen iPod with touch controls”; a “revolutionary mobile phone”; and a “breakthrough Internet communicator.” 10 years later, the latest release surrounding the iPhone line has been revealed. “Every once in a while, a revolutionary product comes along that changes everything,” Jobs said. Here at Parallels, we think Apple’s latest release has changed everything…again! iOS dominates the mobile OS market with a 97% customer satisfaction rate and an impressive 86% install base. iMessage has a redesigned app drawer to make apps easier to access from iMessage—including ApplePay integration! Now you can send or request payment directly in your messages. The Control Center is also redesigned to be customize at your own leisure. 3D Force Touch allows for customizing your settings quickly. Augmented Reality is now at your fingertips – literally – with AR you’ll be able to interact with virtual items that are overlaid as a layer in your real world. This is going to change how users utilize their camera. With over 100 new features – the highly anticipated iOS 11 will be available publicly for free. We give our stamp of approval and highly suggest you move to iOS11 to start enjoying these radical improvements. The heart of the Mac experience is macOS, and High Sierra is the OS we hoped Sierra to be. To the Parallels team, the most important update to High Sierra is the new APFS file system replacing the hierarchical file system. Other top features surround HEVC video playback, Metal 2, Photos and Safari upgrades, and more. And yes, Parallels Desktop is ready for macOS High Sierra. Apple Watch is now the #1 watch in the world due to how much users love it. 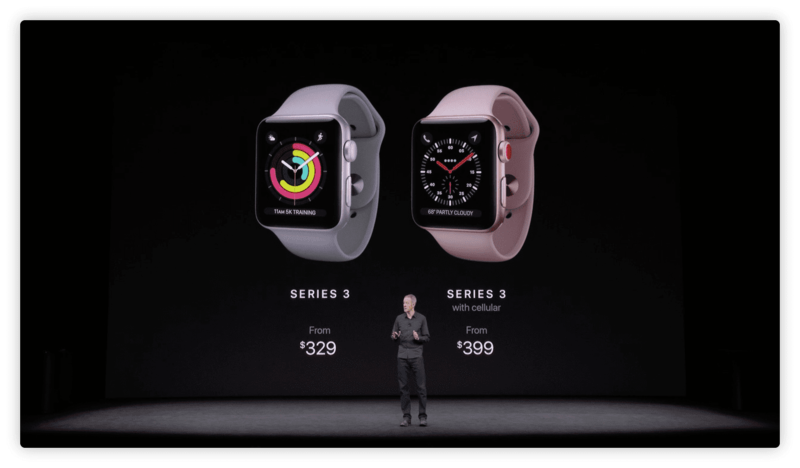 Cellular LTE-enabled Apple Watch series 3 was just announced…and look at how pretty it is! 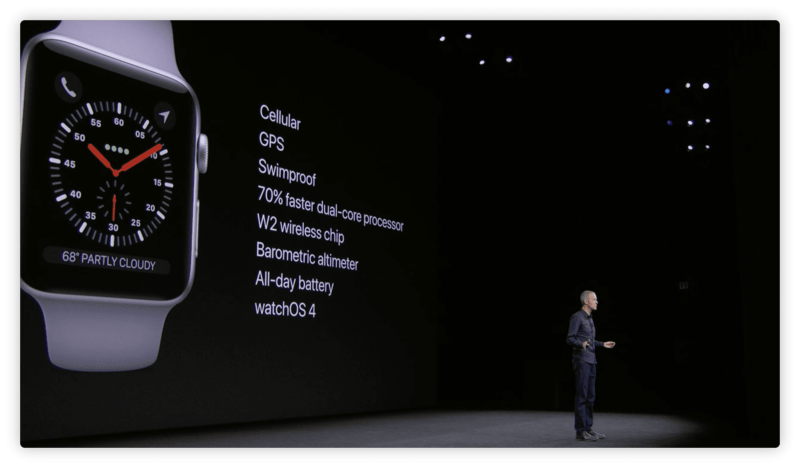 Back in June, during WWDC watchOS 4 was outlined with exciting innovations for the Apple Watch. The primary new features will be a Siri-powered watch face with “proactive” information that changes using Siri’s intelligence. It will also include updates to the Activity and Workout apps, new integrations for the Music app, as well as minor updates to the smartwatch’s UI. AppleTV 4k is here! More than 50 partners will be available, including HBO, SHOWTIME®, and Amazon Prime Video. Don’t forget that the tvOS app is also available on iPad and iPhone® devices, too. What is the Parallels Team most excited for? New tech (both hardware and software) are at the center of what make Apple reliable, capable, and innovative. 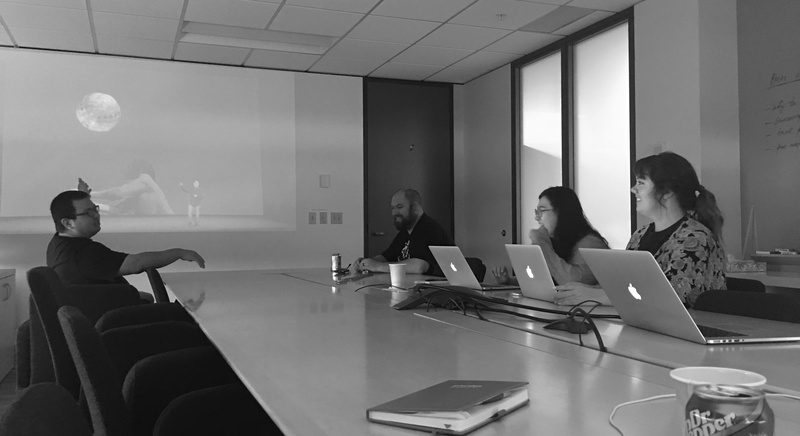 So, what is the Parallels Team most excited for? 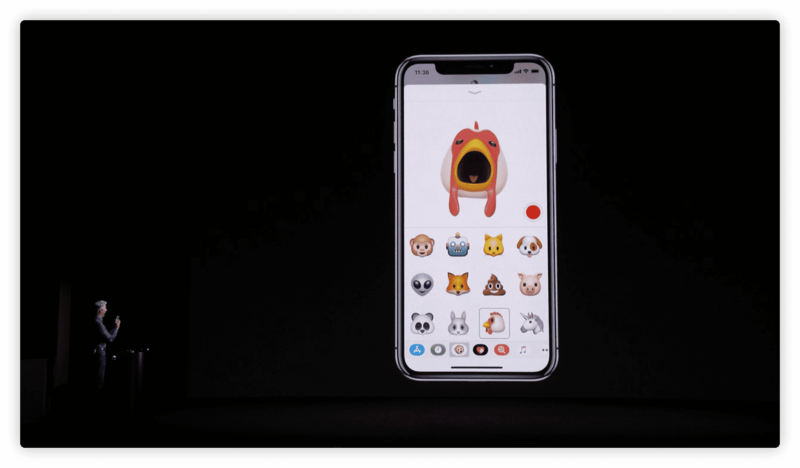 We shared a few laughs (poo Animoji) and shed some tears (yikes, pricing) to figure it out what we’re MOST excited for..
We narrowed it down and the results are in..
Animoji’s have reached the top of our “most anticipated” feature list. Animoji’s are animated emoji’s controlled by your face. Live your dreams and become a unicorn! You have full control of the world’s most advance facial recognition to become an alien, fox, or a piece of poo. 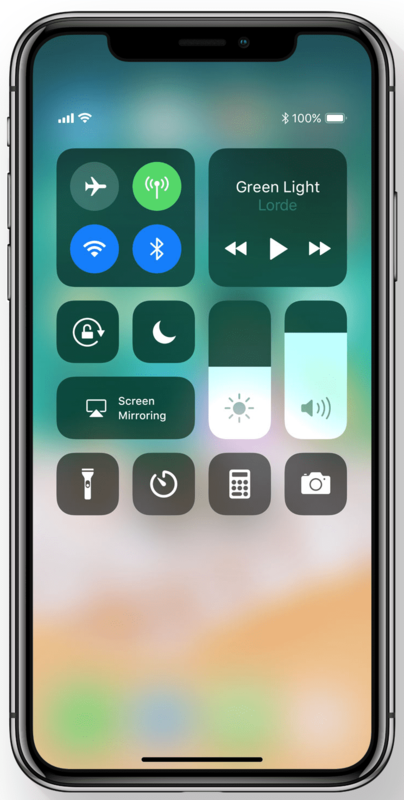 Oddly enough, out of all the innovations, we’re also looking forward to the newest iOS 11 wallpapers. The retro “Machintosh” vibe of these wallpapers is what caught our long-time Apple-loving attention. 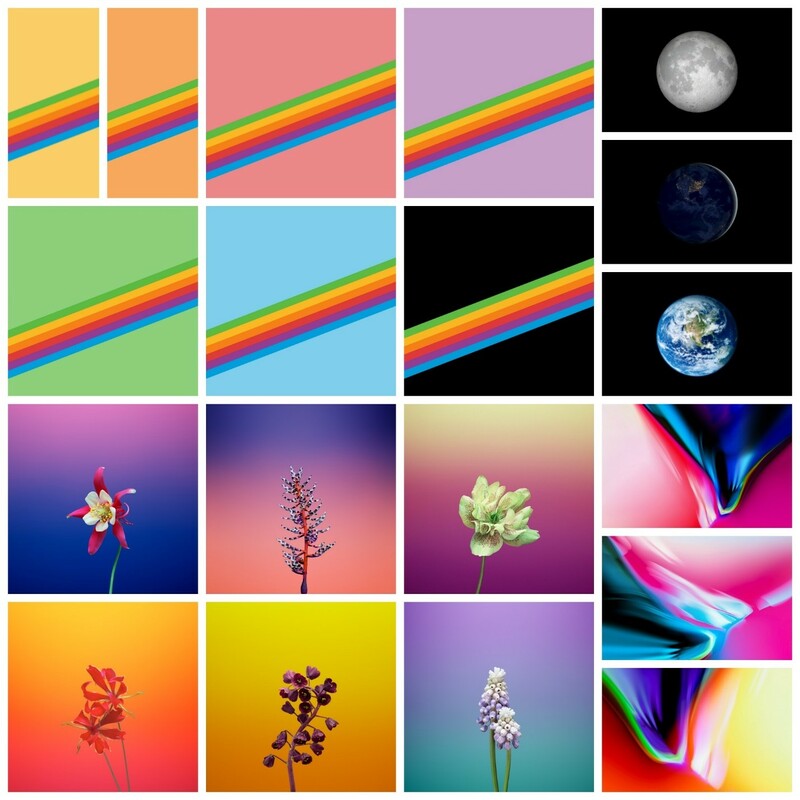 Wallpapers include several renditions of the Apple six-color retro logo, along with six new flower wallpapers, and three new space wallpapers. What else are we happy to see announced? 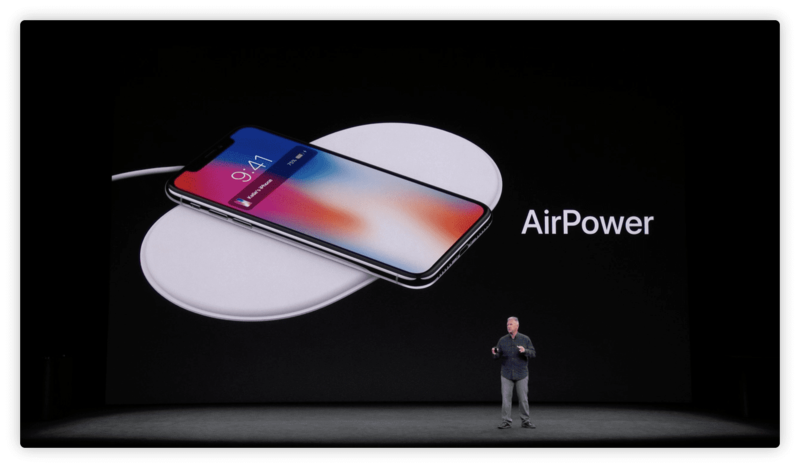 Wireless Charging powered with Qi. Qi derives from the Chinese word “natural energy” but is known to the technology world as a universal charging that is a simplified yet revolutionary alternative to power cables. Additionally, we’d like to touch on the camera updates again to re-iterate how cool these iOS innovations are. 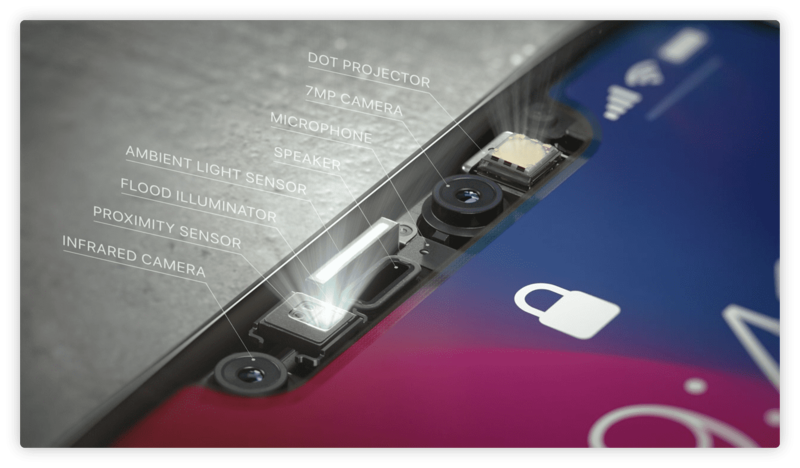 Apple’s Portrait mode utilizes advanced lighting simulation is confirmed to be part of iOS 11, creating a dSLR-like effect such as “bokeh” or shallow depth of focus. New Portrait Lighting allows users to compose a photo in the camera app. Then, dual cameras sense the scene and create a depth map. The machine learning will separate the layers of the image and compose lighting options while taking a shot! This sets users up to have the best camera available for iPhone, ever. 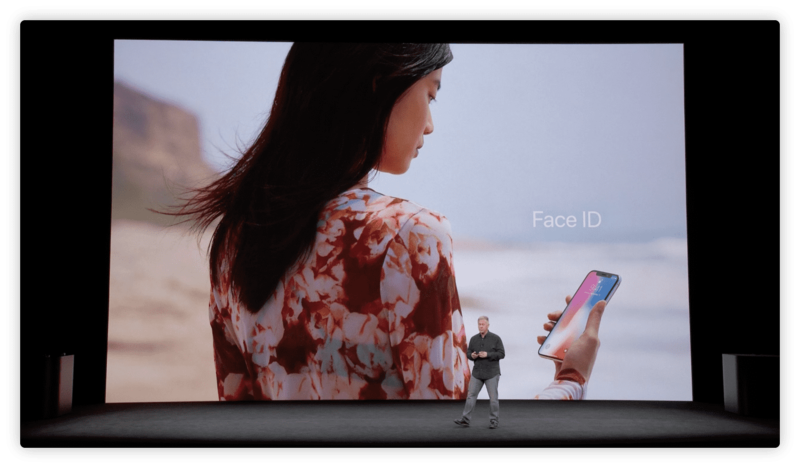 Touch ID / Face ID: Apple appears to be replacing the Touch ID with Face ID, so users will be able to unlock their phones by looking at the camera. 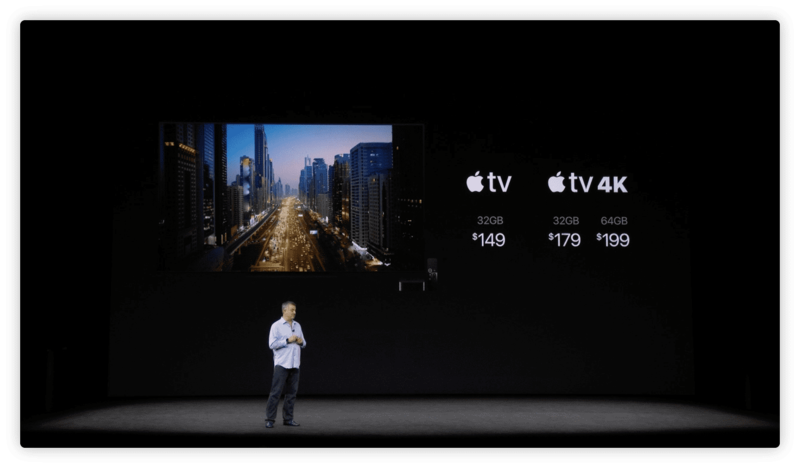 That wraps up the Parallels coverage of Apple’s latest special event announcing iPhone 8 and 8 plus, the ten year anniversary iPhone X, iOS 11, tvOS with AppleTV 4k, AppleWatch series 3, and watchOS 4. Almost the entire lineup of announcements will be available late Sepetember. 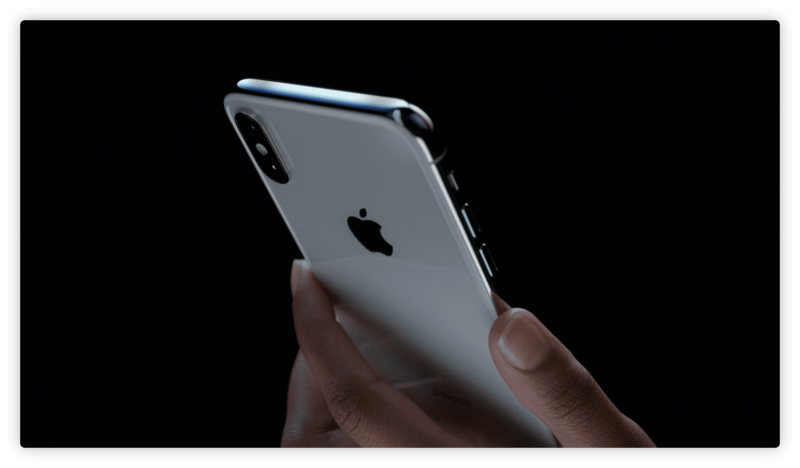 The only exception being the iPhone X, where you can pre-order October 27th with availability starting November 3rd, 2017. Here at Parallels, we simply cannot wait to get our hands on these new technologies to unleash the immense possibilities. Special thanks to Apple for another wonderful Apple Special Event September Keynote! Don’t forget, Parallels Desktop allows Apple users to utilize their macOS to run Windows on their Mac. Whether its for work, school, or personal use – we have a product for you! What Changed From Parallels Desktop 12 to Parallels Desktop 13?